A personalized fit and comfort that lasts. Superlight retention system offers optimal adjustability, comfort and head hold.37.5® technology padding uses active particles to absorb heat from your head and wick sweat away five times faster. Anti-mosquito mesh shields you from bugs. 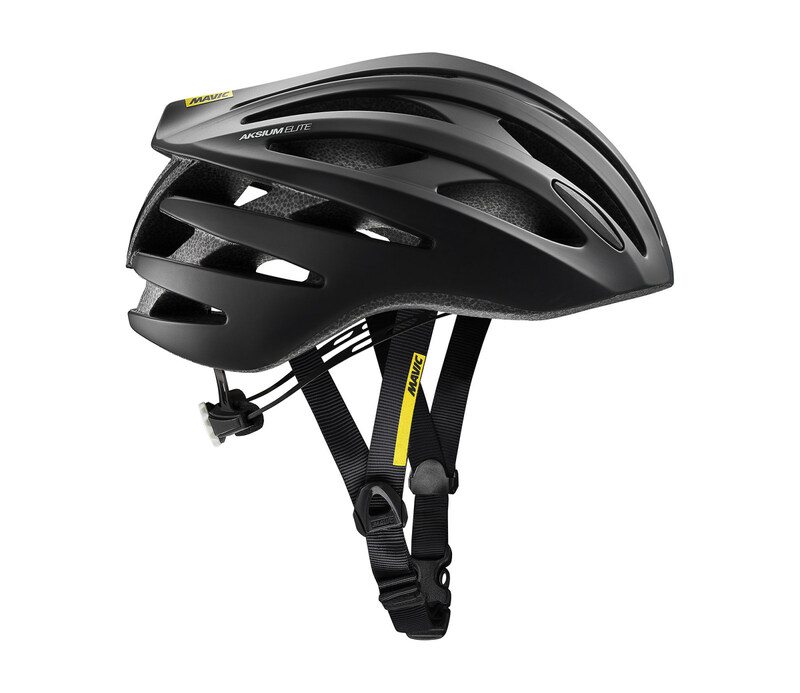 This versatile helmet adapts to your riding style. It's a great choice for fitness riding, commuting or going long on the weekends. Flexibility is the Aksium Elite’s strength. At 245g for a size medium, it’s lightweight and compact, but it still gives you all the protection you need— it's both CE and CPSC certified. It has the same Ergo Hold SL retention system as our premium helmets, allowing you to quickly adjust the fit with one hand. 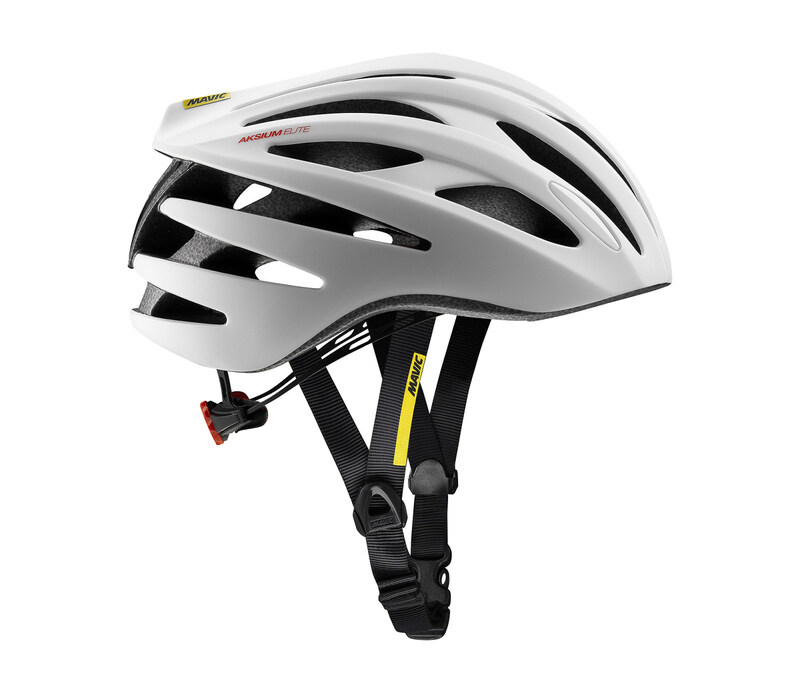 The Aksium Elite Fit Pad conforms to the contours of your head and uses 37.5® technology, so you'll stay comfortable even on long rides. Cooling is handled with 23 vents that channel air across your head, and it also has an anti-mosquito mesh built in — so the only thing flying through your hair is the wind.